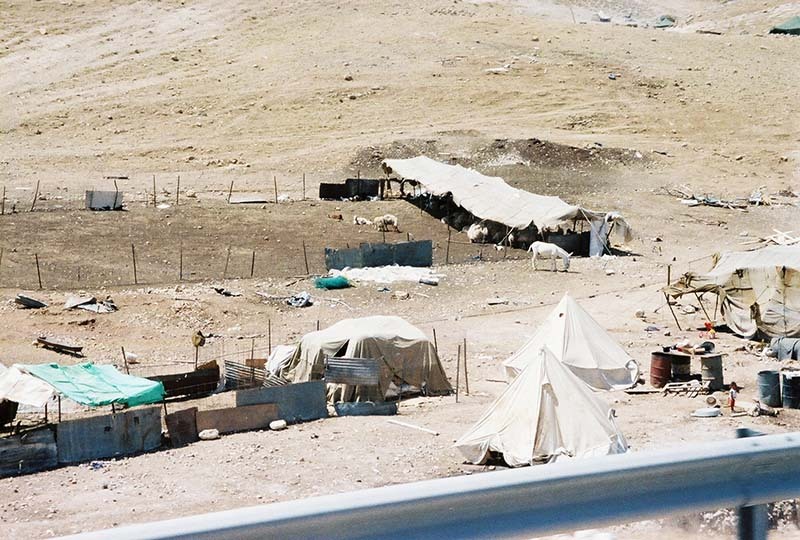 On the journey to Bethlehem, we see plenty of Bedouin campsites. “Bedouin” means “nomad”, but nowadays they usually stay put. Very few live together. Some live in tents, others live in lean-to shacks. Some rely on donkeys, camels or horses for transportation, others use cars and trucks. They have chosen this lifestyle of poverty, living off the land through their own resources. They import water through pipelines run in from the city of Jerusalem. They sell their wool and other products to city vendors, and they send their children to school. Seeing their dwelling places transports us back through time. 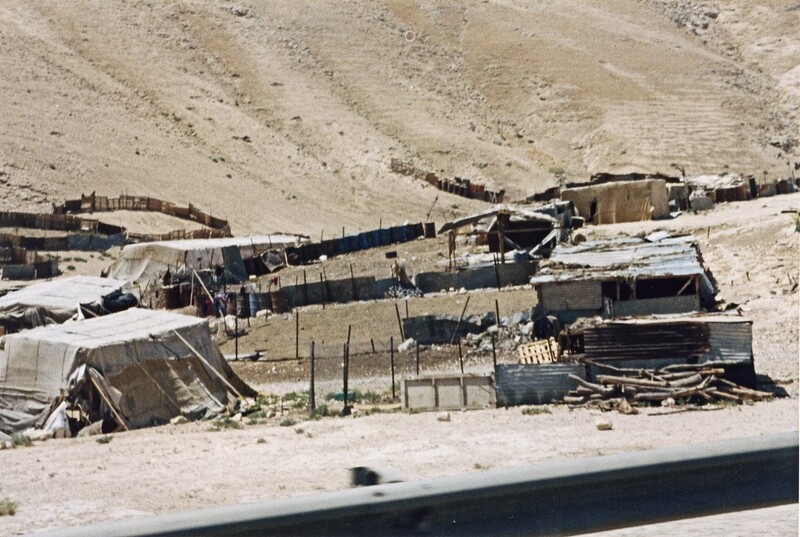 Bedouin have lived here this way since before Abraham arrived.